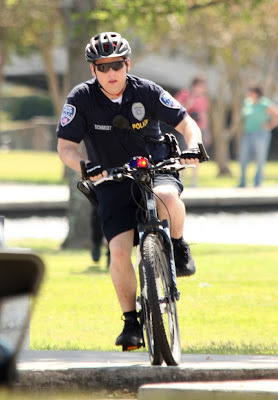 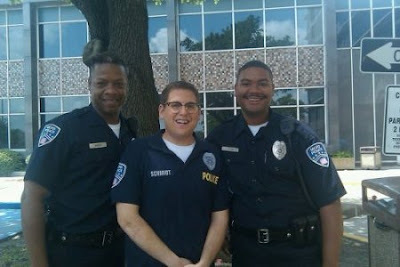 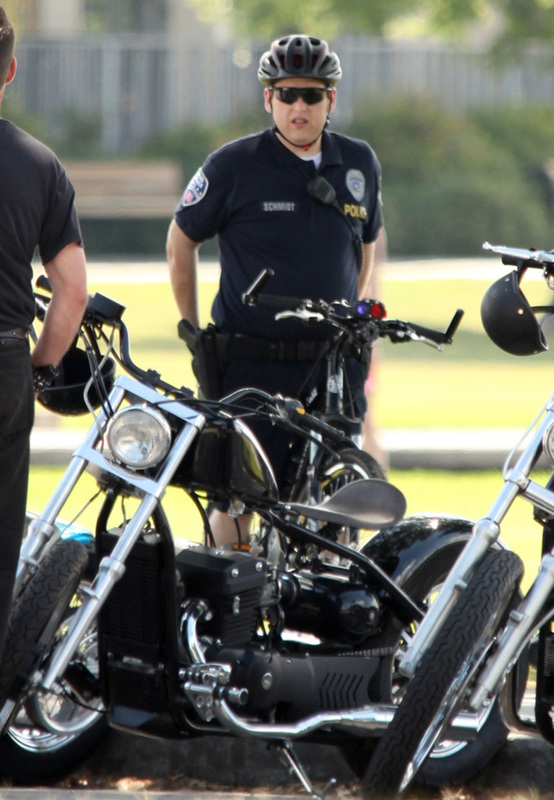 "21 Jump Street", the 2012 action comedy film from Columbia Pictures, Metro-Goldwyn-Mayer, Original Film and Relativity Media, opens March 16, 2012. 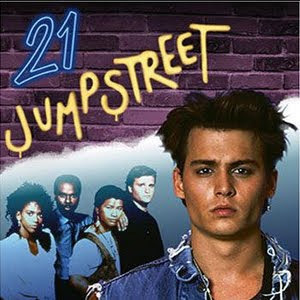 The original Vancouver-lensed 1980's dramatic TV series the film is based on, was created by Patrick Hasburgh and Stephen J. Cannell. "...'Schmidt' (Jonah Hill) and 'Jenko' (Channing Tatum) are more than ready to leave their adolescent problems behind.
" 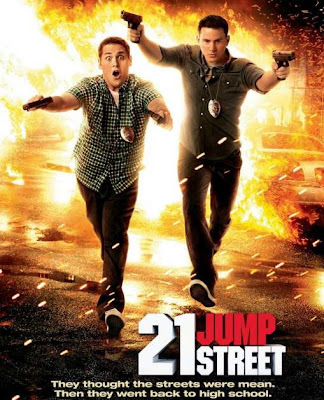 Joining the police force and the secret 'Jump Street' unit, they use their youthful appearances to go undercover in a local high school. "As they trade in their guns and badges for backpacks, Schmidt and Jenko risk their lives to investigate a violent and dangerous drug ring. 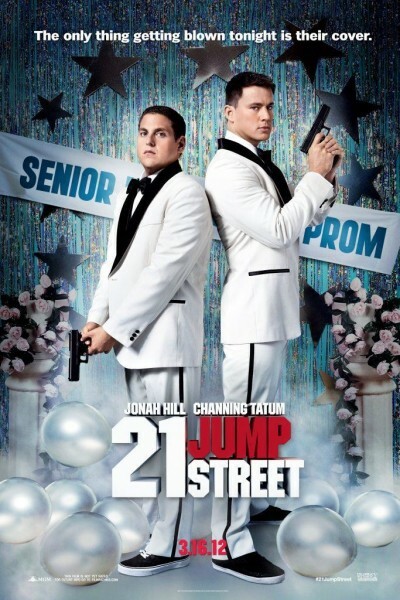 But they find that high school is nothing like they left it just a few years earlier and neither expects that they will have to confront the terror and anxiety of being a teenager again and all the issues they thought they had left behind..."